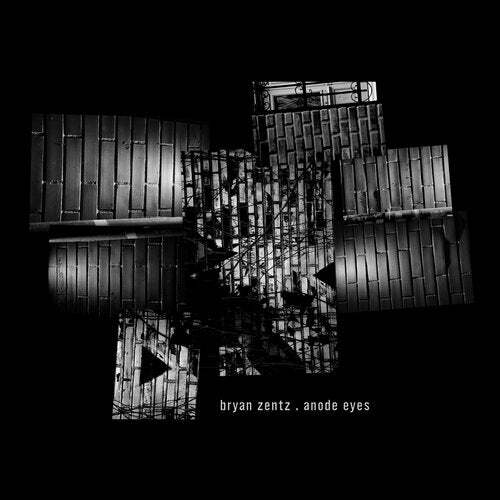 Traumraum proudly presents the first EP in a long while from american Techno legend Bryan Zentz. Well-known for his countless trademark productions under several aliases on legendary labels such as Bush, Plus 8, Minus, Tronic, Primate, and Intec, hes back with an amazing, multi-layered, abstract, and surreal EP for the freshly launched Traumraum label. Traumraum boss Patrick Zigon was always inspired by Bryan's music, so its a big honor for him to welcome Mr. Zentz to the family; with Bryan a fan of Zigon's output as well, it was only a matter of time until these passionate artists' ways would inevitably cross - and work together. For his debut EP on Traumraum, Bryan mentally travelled back to the early days of his career when he first began making electronic music. Some of his biggest inspiration came from disparate sources, such as the techno of Air Liquide, FUSE, and Dark Comedy, to the industrial sounds of early Skinny Puppy and Cabaret Voltaire, to a dub reggae mixtape a friend made for him. All of this music had a surreal and atmospheric current running through it. That dreamlike feeling, and the artists old and new who capture it, were the influence for this beautiful and diverse four-tracker within the wider cosmos of techno, dub, and electronica.